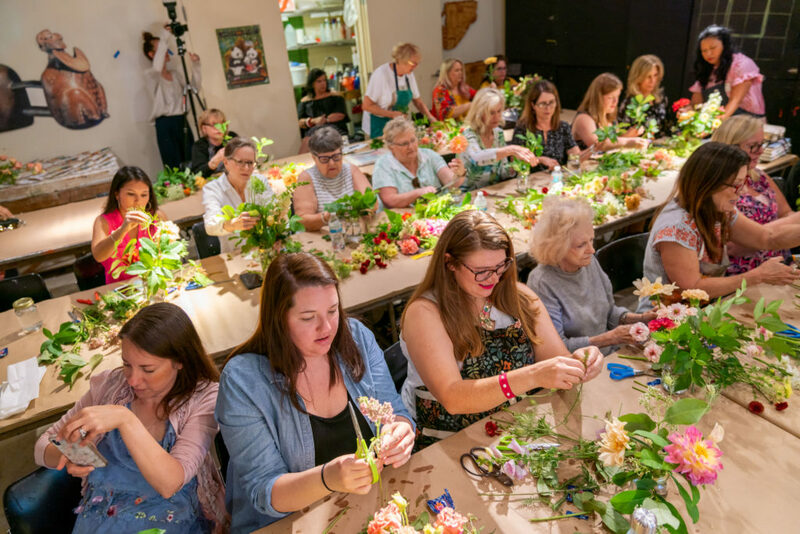 Last weekend, the Council of 101 celebrated the inaugural Festival of Fine Arts and Flowers at the Orlando Museum of Art. 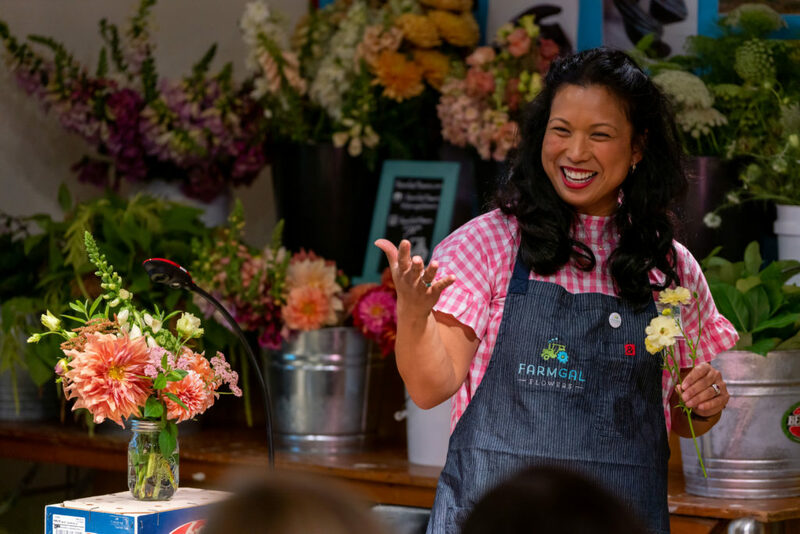 FarmGal Flowers was one of the featured designers asked to create a floral design inspired by art in OMA’s collection. 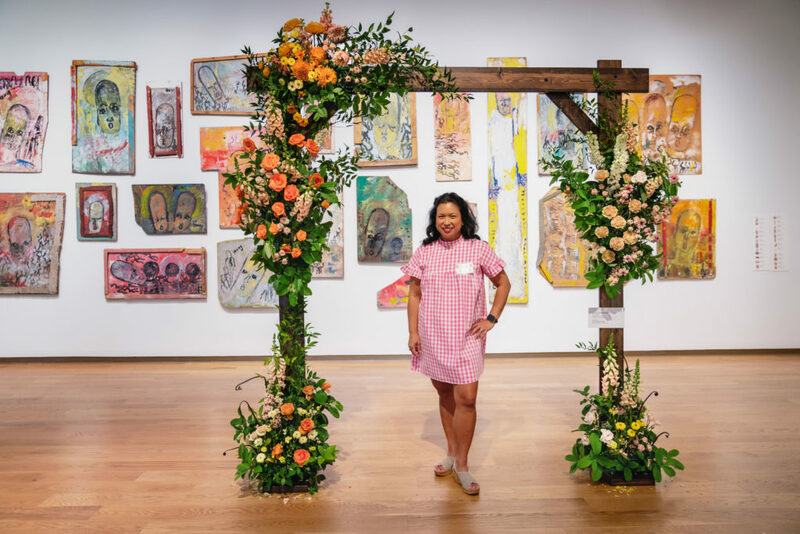 I selected the Purvis Young exhibit and created a floral arch to complement Young’s brightly colored pieces of art. 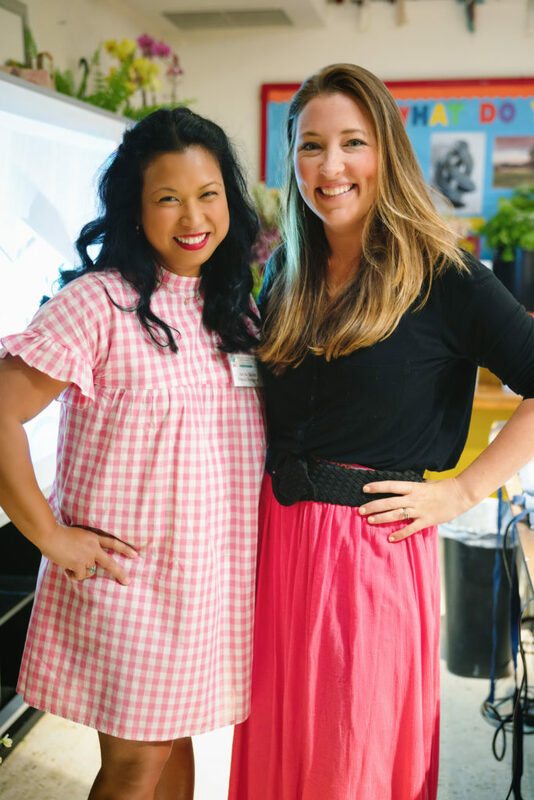 Watercolor artist Kara McKean and I were asked to teach a Create & Paint Workshop. 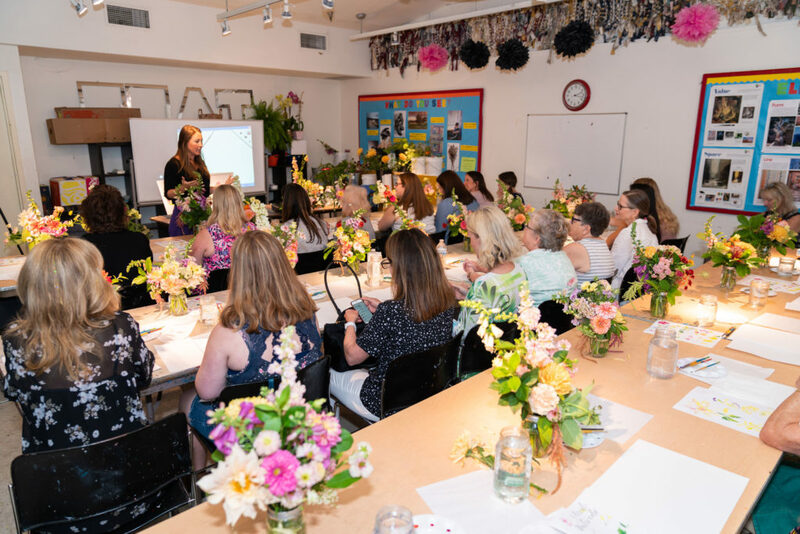 We had a wonderful group of women join us! 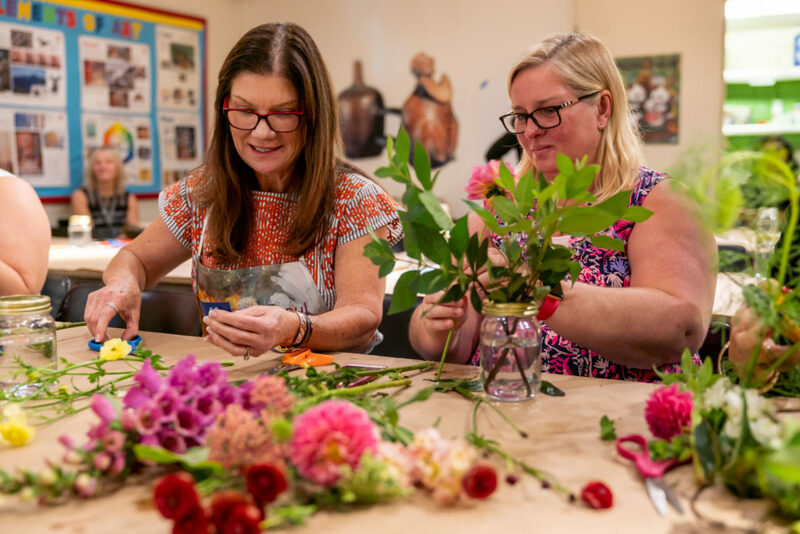 They learned to make FarmGal’s signature garden style bouquets with our locally grown flowers and foliage: dahlias, butterfly ranunculus, foxgloves, delphinium, amaranthus, viburnum, yarrow and more. Then Kara taught the students how to paint their newly arranged flowers. 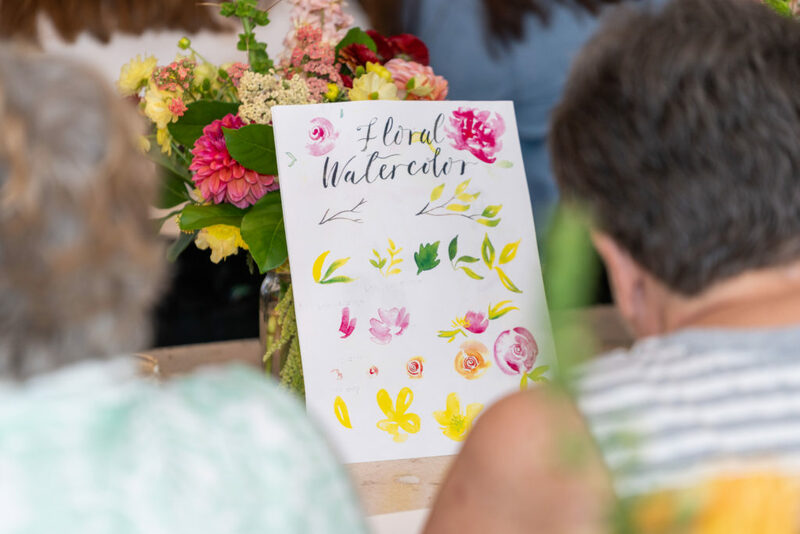 It was fascinating to see our flowers come to life in watercolor! Thank you to everyone who stopped by to see our floral arch during the festival! I loved seeing photos of guests with it! 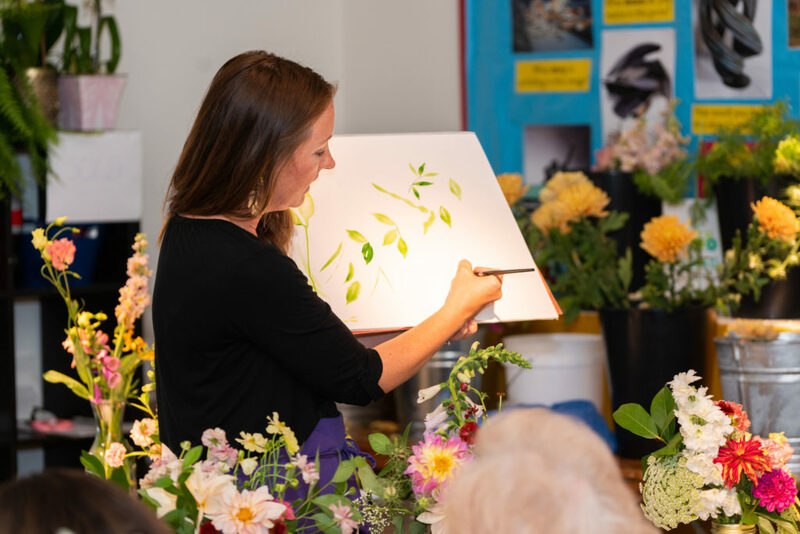 Thank you to Kara Mckean for teaming up with me again and the Council of 101 for creating a wonderful display of flowers and art for Orlando to enjoy! Can’t wait until next year! All photos were taken by Jason Cordoba Photography – THANK YOU!